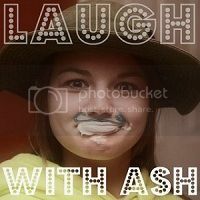 Laugh with Ash: A Bloggy Rut. HELP! Seriously, what do you do when you get in a blogging rut? "Tonight, I promise!" and later.. "I swear I'll get to it tomorrow!" ...because that's where I'm at. And it's not that I don't have anything to write about, ideas dance around my head all day long. It's just finding the time. If I'm not eating sleeping, at work or chasing one of the babies, I'm overly exhausted and just want to go back to sleep.. So how do you prioritize? When is blogging more important than sleep, or other things? 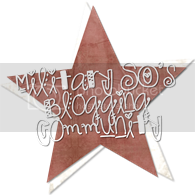 How do you make up for the lack of blogging you've been doing? AHHHAAAHHRRRGH!! That's about how I feel about that. I put in my two weeks notice at work!!! And I am just so overly excited about being a stay at home mom again! So hopefully I will not only have more time with my family, but for my blog and other things I enjoy too! Looking forward to it, and figuring this Bloggy MIA thing out in the meantime. congrats on being at home, that will be so nice! I am not the best prioriter (word?!) but I try to keep a calendar of everything to do! So excited for you to be a stay at home mom again. You will most likely be able to find more time to get into blogging now? Maybe? Hopefully? The great news is don't stress about it. I felt that way once and then realized that the world wasn't going to collapse because I didn't get a blog post out. 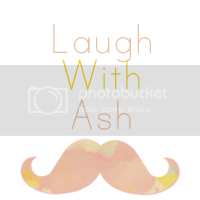 When I do that I try to create something crafty, or follow someone's prompt for a link up! New follower here via the giveaway! I also have a giveaway on my blog today if you'd like to enter!